With news of coming Hurricane Florence saturating the media, I know there must be many kids across the continent asking questions about this huge storm and how it will affect the people and land. I’m hopeful that if your home is in the storm’s path, you have already moved to safety and have your loved ones close. I’ll certainly be praying for you over the next few days. If your family is out of the way, but your children are asking questions about what’s happening, or going to happen, I’ve got some ideas today to share. Kids are super sensitive beings and even young children are often aware of events that are going on in the world, even if those events are not happening close by. They overhear snatches from TV reports and radio announcements, they hear adult conversations, and comments from older kids at school, even when they don’t appear to be listening! 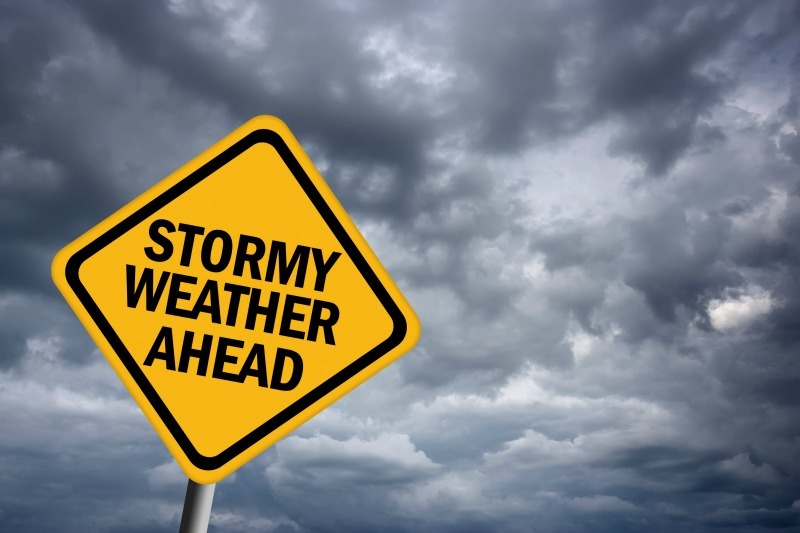 Whether you’ve spoken with your children about Hurricane Florence or not, it’s likely they’re aware that a big storm is coming, and are possibly even feeling a bit nervous about what the storm will do and how it might or might not affect them. Over the years, I have found that when I talk openly with kids about these kinds of events, it gives them a chance to express concerns, share their understandings, and ask any pressing questions. As an Elementary School Librarian, I have seen time and time again how reading books about a subject helps allay concerns and anxieties, as well as helps build empathy for those who are going through a natural disaster. That’s why today I wanted to share with you a list of a few great hurricane books that have been written just for kids. The Magic School Bus series of books are all full of scientific facts and explanations along with a fun and magical storyline. In this book, Ms. Frizzle and her kids go into the center of a hurricane to better understand what’s going on and to examine its impact. Ages 4 to 8. All the books in this “Let’s Read and Find Out” non-fiction Science series have colourful pictures and engaging informative text. This book also includes an activity on air pressure, web research prompts, and a glossary of storm and weather vocabulary. According to one reviewer on Amazon, “It’s packed with information but presented in a way that will reassure children, not scare them.” Ages 4-8. Gail Gibbons writes many non-fiction books that are highly informative and engaging for kids. In this one, you will learn “how hurricanes are formed, how they are named and classified, and what to do if a dangerous storm is coming your way.” Ages 4-8. 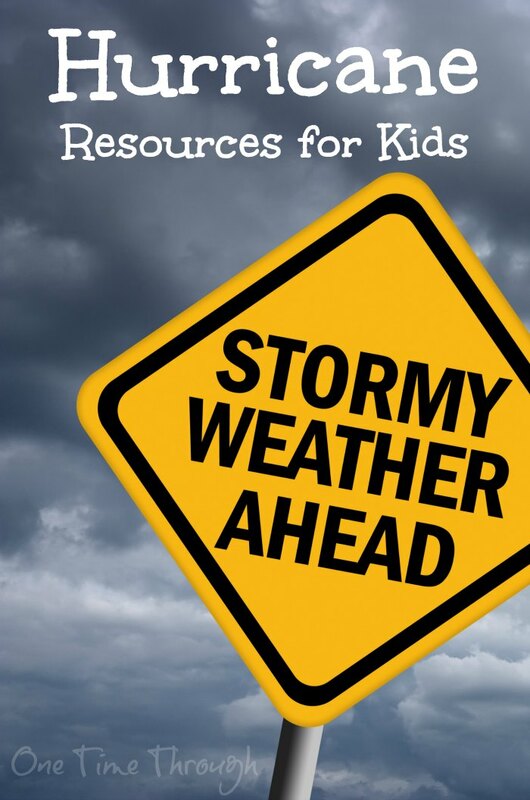 This non-fiction text that targets older children explains “what hurricanes are and how they develop; what storm surges are; and the basics of forecasting and precautions that families should take.” It has a substantial amount of detailed information and lots of real photos. Ages 8-12. The DK Eyewitness books are full of real images, models and illustrations offer “a unique view of catastrophic weather conditions allowing readers to see into the eye of a cyclone, witness hailstones the size of tennis balls, and learn how a gentle mountain stream can become a raging surge within a few minutes.” Packed with detailed information, this book would be a great resource for research with older students. Ages 8 – 12. 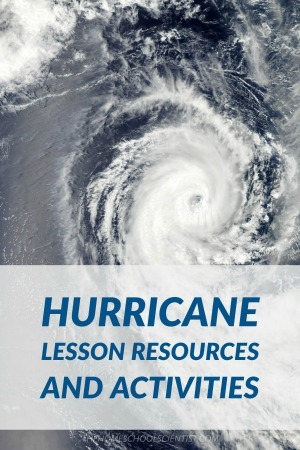 The Homeschool Scientist blog has a great post with links to many lessons about hurricanes. 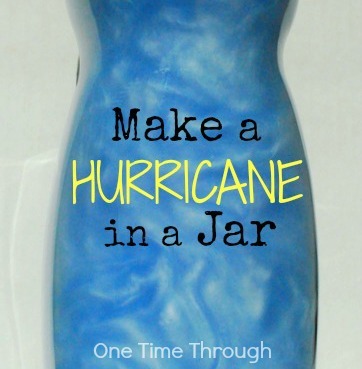 For a fun related sensory activity, check out Onetimethrough’s hurricane in a jar craft. Children books that are so friendly are wonderful. Thanks for your posts!